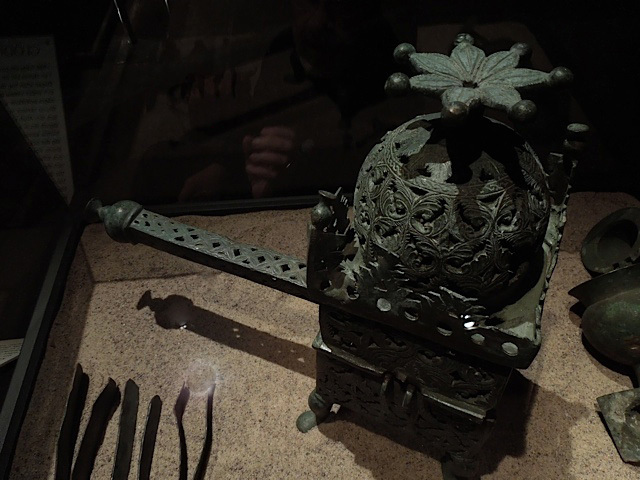 A brazier made of bronze is on display in the Länsmuseet Gävleborg. 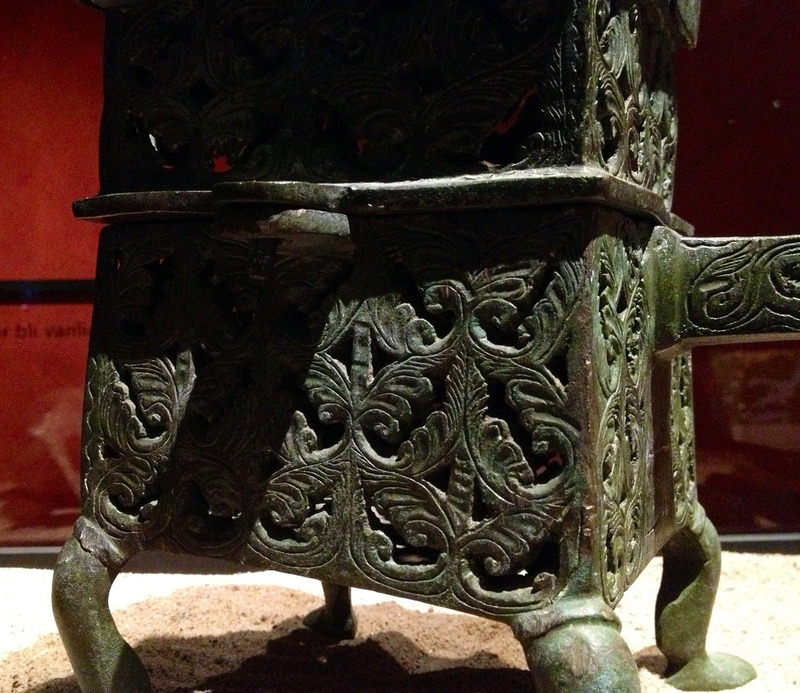 The decorative features and inscription on the brazier clearly link it to the Middle East. It must have arrived to the area near Gävle by a Viking merchant. 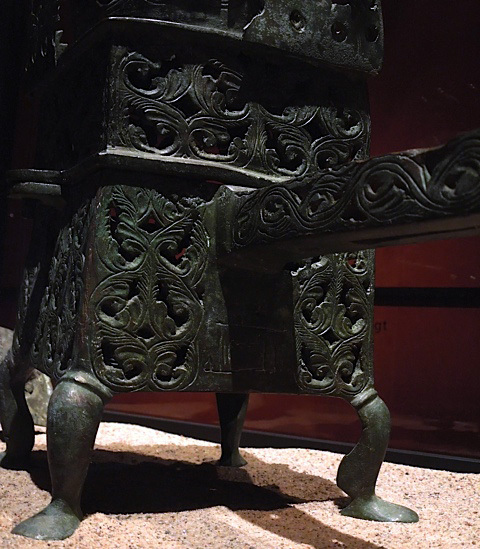 Bronze brazier with inscription visible in the shadow under the handle. 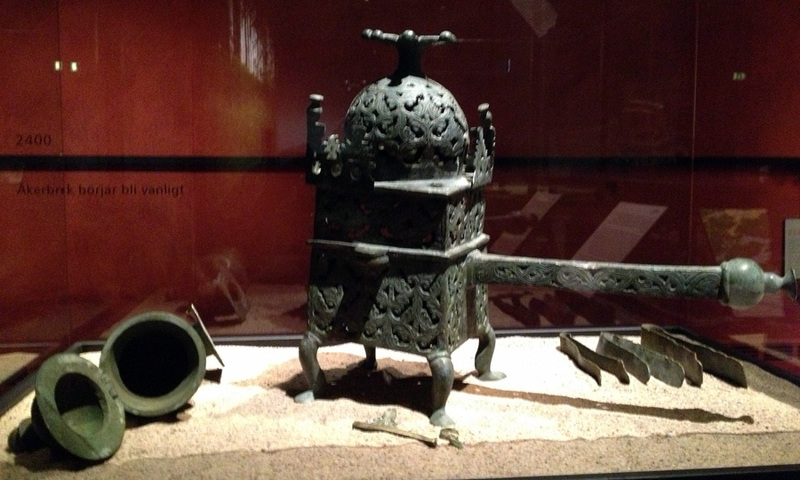 Bronze brazier with inscription under the handle. 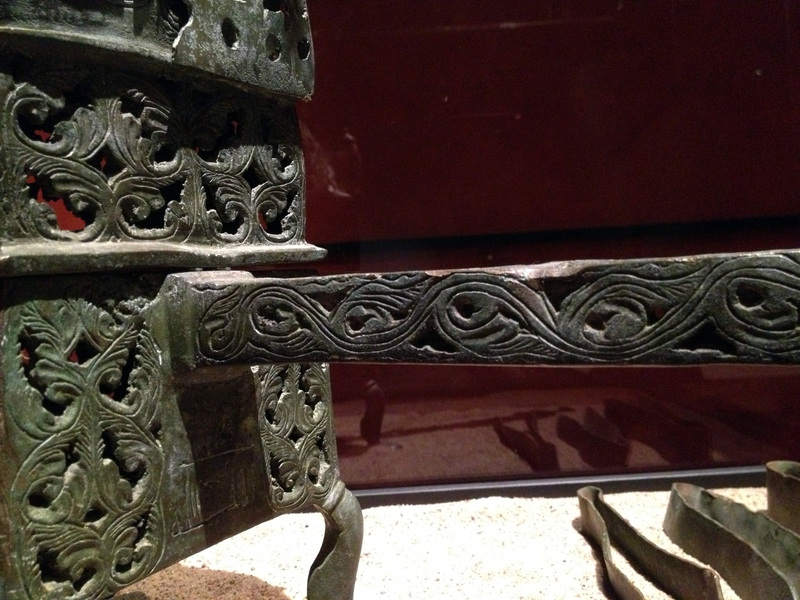 Bottom section of the bronze brazier. 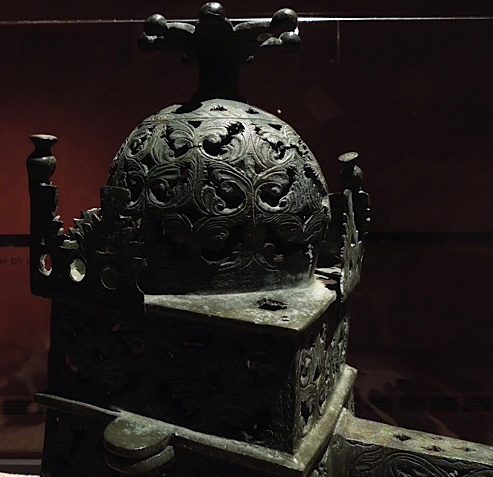 Dome top of the bronze brazier.